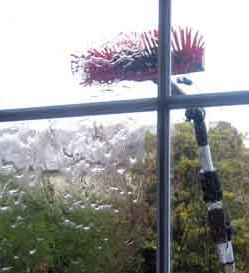 Water fed poles have transformed the window cleaning industry. Gone are the days of climbing up and down ladders. But as a customer you may wonder how the pure water system works and what the advantages of using it are? Using water fed poles is arguably much quicker than traditional methods. However the main advantage to using poles is that it is alot safer than climbing ladders. Water fed poles minimise the need for ladder use. Another benefit is that it helps preserve customer privacy. What is the purification process? Purification is achieved in two stages. Regular water is taken from a source and purified through a series of carbon and micron polypropylene water filters. The result is water purified to around 98% of all dissolved minerals. The second stage is the use of a deionisation resin filter. This takes the small percentage of contaminants not removed by the first stage making the water 100% purified. 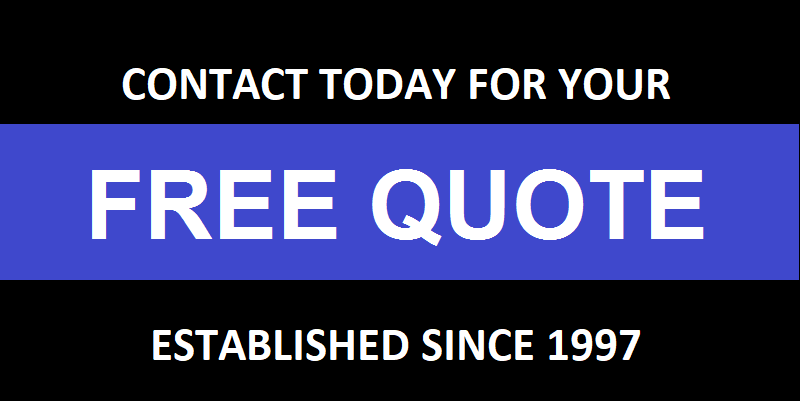 Depending on vehicle size vans our equiped with water tanks of between 250 and 1000 litres. Vehicles are often capable of purifying water on site, through a smaller van mounted reverse osmosis unit. The vans have a secondary resin filter to ensure that the water is as pure as possible. Water is pumped from the water tank, through the filter, down the hose line and pumped up the poles to the soft brush head. A small low pressure twin jet of pure water is sprayed onto the windows and frames. The brush removes all dirt by brushing up and down. Any stubborn marks are given a extra going over, and the results after a good rinse are nice clean windows. Using this method, windows and frames are left to dry naturally. Once dry you will see that the windows are clean and spotless. All dissolved minerals and impurities found in tap water have been removed during the two stage purification process. 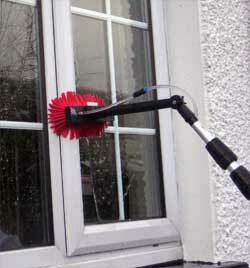 If your looking for commercial window cleaning in Sevenoaks or office cleaning in Sevenoaks, Dartford or surrounding areas then please contact today using the online quote form and we'll get back to you as soon as possible.